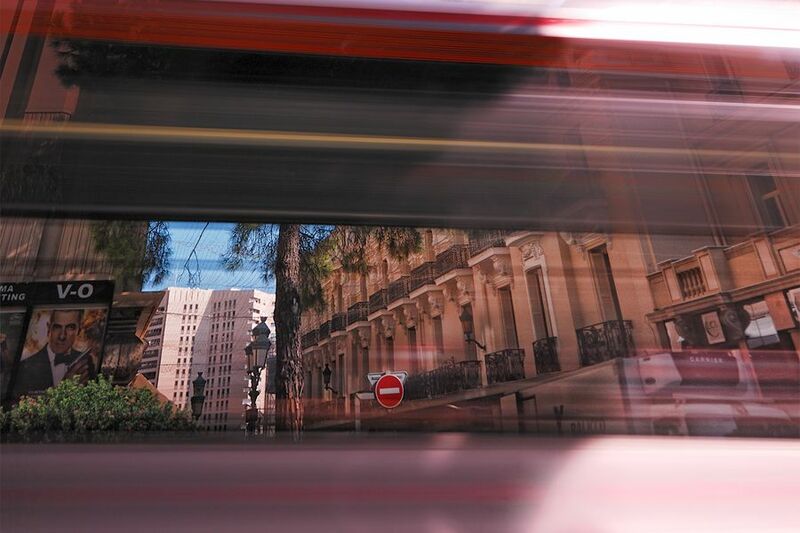 Paolo (Homepage) wrote: @ Luiza : i did this one using a filter nd b+w 10 stop, the camera was on a tripod because i wanted a 3 seconds shutter speed, that's the time a bus takes to pass in front of my camera. Luiza (Homepage) wrote: Very interesting. How dune it? Marcie (Homepage) wrote: Very clever and creative. Terrific! Elsbeth (Homepage) wrote: Cool picture. Kala (Homepage) wrote: Fantastic motion blur! Marcie (Homepage) wrote: Wonderful framing! Love the soft rose color in this. buntagphoto (Homepage) wrote: That's a really substantial blur. Nice effect. Allie - H and B Digital (Homepage) wrote: nice image, love the colors, abstract quality to it that really makes it a striking photo! Theys Roland (Homepage) wrote: A excellent photo! Kris Koeller (Homepage) wrote: That's terrific. I don't care to see the movie, but the shot is a lot of fun. Calusarus (Homepage) wrote: Un très bel effet de filé ! Visioplanet (Homepage) wrote: Taken from a moving car right? :) It did lead to a cool framing..